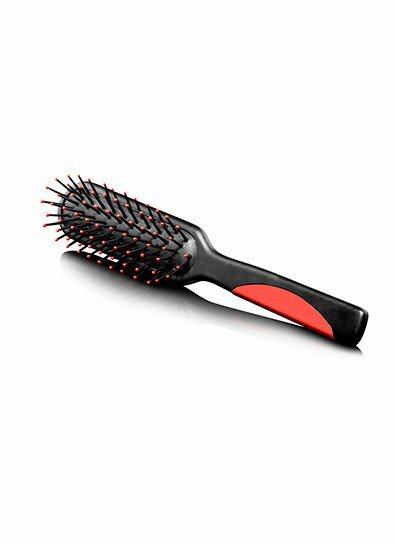 This brush is specifically designed for styling thinning hair. 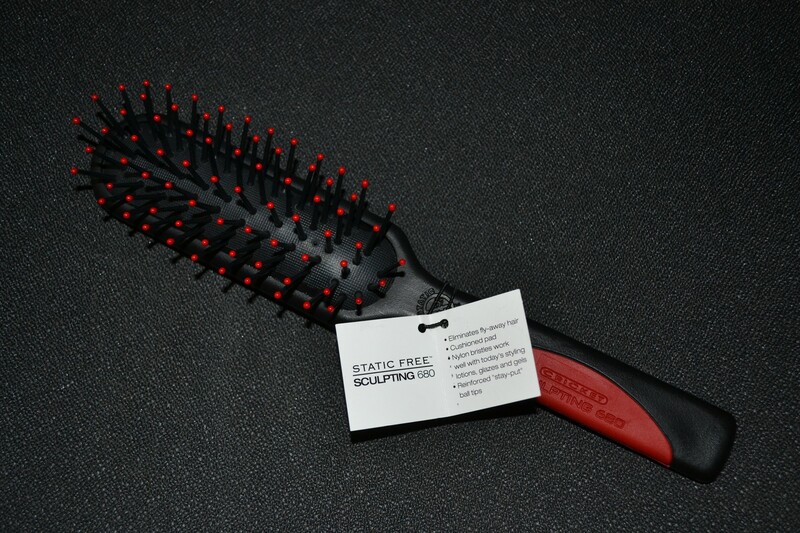 Its massaging bristles help stimulate the scalp and gently separate and lift fine or thinning hair. 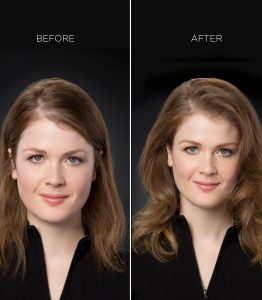 It’s ideal for dispersing Toppik Hair Building Fibers and for styling when using all Toppik Inc products.